Esophageal cancer is associated with the esophagus and it is uncommon cancer but a type of cancer which is not healed easily. There are so many causes behind this like alcohol, smoking, diet, pollutants and many more and there are certain symptoms of Esophageal Cancer which indicates the esophageal cancer. 1. Difficulty in swallowing food :- This is the most common symptom of esophageal cancer. It may happen that when you eat food and swallow then there is some burning sensation in your throat and feeling of sticking food to the food pipe. This can happen due to the tumor that develops inside the esophagus. 2. Unnecessary weight loss :- If you are undergoing loss of weight without trying anything, then you should have to take care of yourself as this is also a common symptom of cancer. 3. Blood while coughing :- Blood coughing up indicates the problem in throat and the problem must be diagnosed as this may be esophageal cancer. 4. 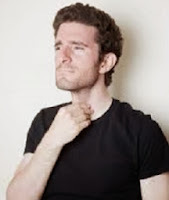 Hoarseness :- If there is some irritation in your throat and there is hoarseness in your voice then you must visit the doctor as this is also the symptom. 5. 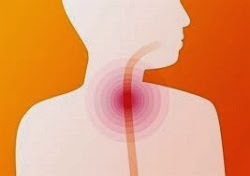 Chest & throat Pain :- One of the other symptom of esophageal cancer is Chest and throat pain. If there is chest pain and throat pain or burning near the heart then it indicates esophageal cancer. 6. 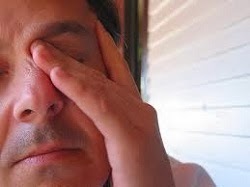 Fatigue :- Fatigue is common symptom of cancer and esophagus cancer too. Thus along with above symptoms fatigue without any reason should be taken in care. 7. 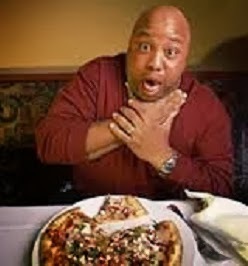 Chocking while eating :- If you are having trouble while swallowing your food and food just come back after swallowing then there may be chances that you have esophagus cancer.